As a breast cancer survivor, Amy, along with her family, was treated to a special San Francisco vacation. 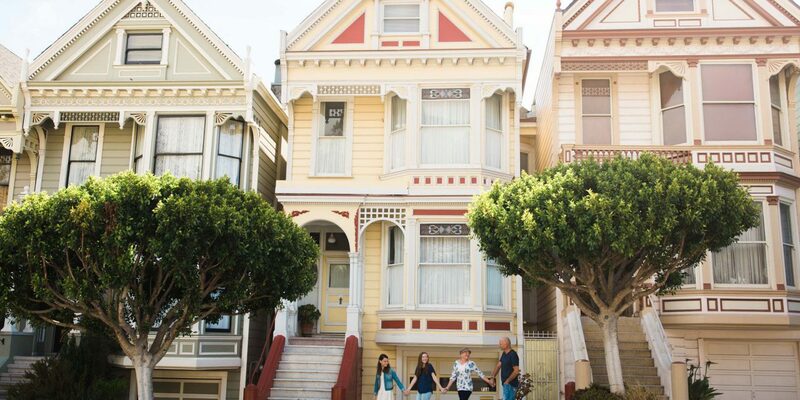 They were treated with the best that San Francisco has to offer and we’re so glad we were able to pitch in and help capture their happy travel memories forever. 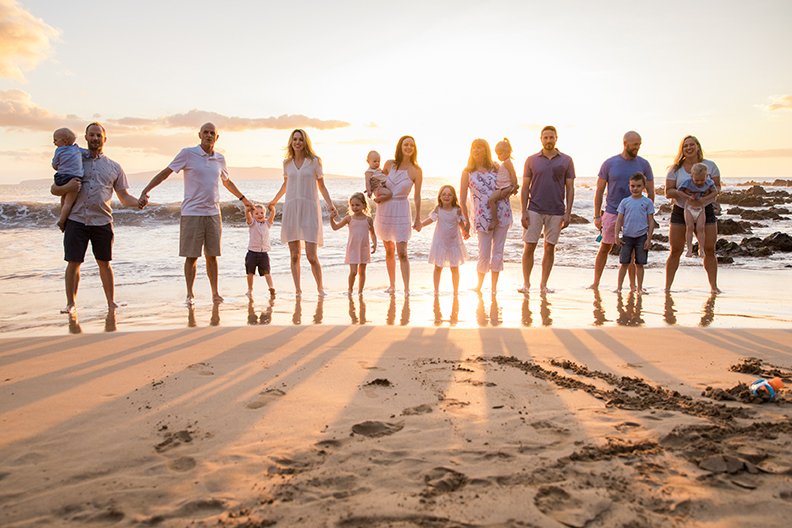 “As a stage IV breast cancer survivor, our vacation was a gift from the Jack and Jill Foundation, which helps parents with terminal cancer build memories with their children. We were treated like royalty in the city of San Francisco. Our five-star hotel, executive-level transportation and all things touristy were topped off with a photo session arranged by Flytographer. What a great way to capture the love of our family and the joy this trip brought us! “From the first moment we arrived until the ride back to the airport, we were treated like royalty by the hotel. The beautiful hills of San Francisco and our tour to Alcatraz were my favourite. I was so happy my energy kept up. “We were able to see all the famous sites: Lombard Street, Chinatown, the cable car turnaround, Fisherman’s Wharf, Alcatraz, Golden Gate Bridge, the beach and Ghirardelli Chocolate Factory (twice, of course).